One of India’s leading online travel companies, Yatra.com has signed a MoU with the Government of Uttarakhand to promote homestays in the state as well as highlight the state’s unique tourist attractions. 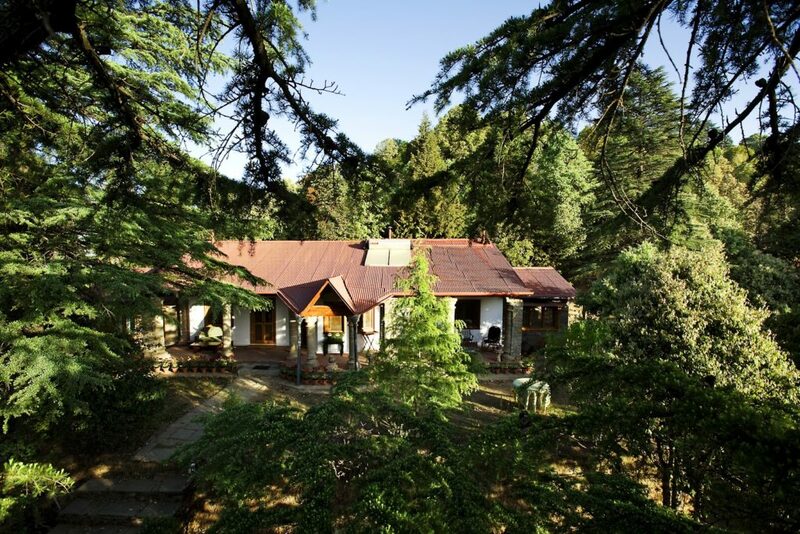 Being the largest homestays aggregator with an inventory of over 3,000 homestays in 130 cities across India, Yatra.com considers this to be a fast growing sector in the travel business catering to two large and rapidly growing customer segments – one, seeking unique experiences and two, seeking value within the accommodation space. Yatra will promote all the state tourism approved homestays, wherein guests (travellers) can rent a room in the home of a local family (host) or the entire house. Enhancing the segment further, Yatra and Uttarakhand Tourism together will organise an orientation session for homestays where the villagers will be trained in guiding, cooking, hospitality and the cultural and natural heritage of the state. This partnership will give the tourists a chance to experience the hospitality of various families throughout Uttarakhand and enjoy wonderful home cooked food. As a part of this partnership, Yatra will list over 500 homestay properties on its website and encourage the growth of homestays in Uttarakhand, giving tourists a very homely experience.